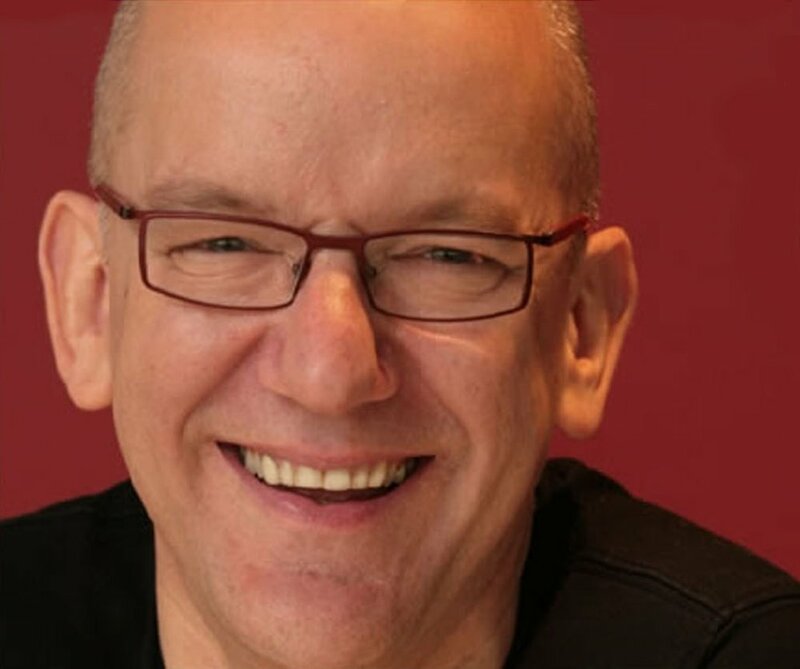 Described by the Observer newspaper as “a contemporary hero of British choral music”, Bob Chilcott has always been immersed in the choral tradition of his country. From singing as a chorister and choral scholar at King’s College, Cambridge, he sang professionally in London and as a member of the vocal group the King’s Singers for 12 years, becoming a full-time composer in 1997. He has produced a broad catalogue of music for all types of choirs, as well as working with singers and choirs in more than 30 countries. It was perhaps through his many works for young singers that he first came to prominence as a composer, prompting some large-scale performances of his pieces. Can you hear me? was performed in Vancouver in 2001 by 2000 singers and later at the Estonian Song Festival in 2004 with 7000 young singers. This led to several other large- scale projects including The Angry Planet, written for the 2012 BBC Proms, where it was performed by The Bach Choir, The National Youth Choir of Great Britain, The BBC Singers and 200 primary school children from London. In 2014 he began a term as composer-in-residence for the Washington DC-based choir Choralis as part of their 15th anniversary season celebrations. The season featured a number of his works, including Salisbury Vespers, and concluded with the première of Gloria in December 2015. In 2017 Choralis records Gloria on a disc for release on Signum. Over the past 18 years Bob has workshopped with many thousands of singers in Britain through a continuing series of Singing Days throughout the country. Between 1997 and 2004 he was conductor of the choir of The Royal College of Music in London, and since 2002 he has been Principal Guest Conductor of the BBC Singers.